You are here: Home / News / Summer Concerts Are Back! 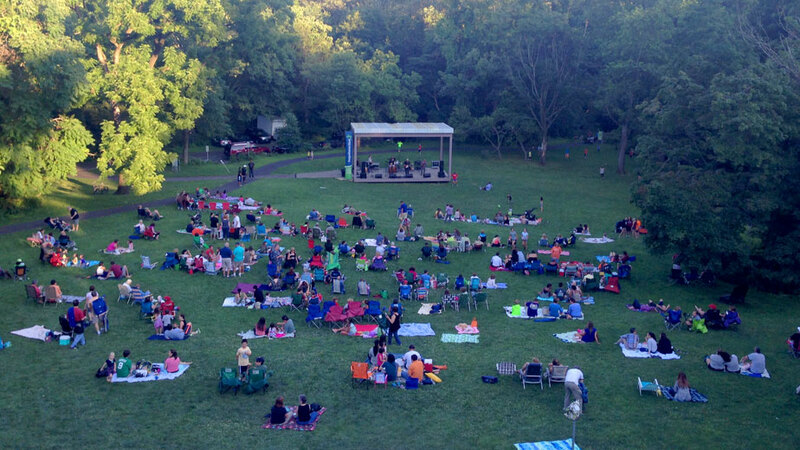 We can’t wait to welcome you back to Abington Art Center for our Summer Concert Series! Grab a blanket and bring your family and friends to enjoy summer evenings filled with great music and performance on the Abington Art Center’s Outdoor Stage! Concerts are 7-9pm rain or shine. Everyone is sure to have fun with live music, dancing and concessions from a variety of food vendors. Sponsored by PECO. FREE! Of course, we always accept donations. Keep the arts alive in Abington! Also, don’t miss our friends from Pulley & Buttonhole Theater Company performing Shakespeare’s masterpiece, Much Ado About Nothing on August 2, 3 & 4. For ticket information, go HERE.